Acclaimed historian John C. McManus, author of The Dead and Those About to Die, explores World War II’s most ambitious invasion, Operation Market Garden, an immense, daring offensive to defeat Nazi Germany before the end of 1944. 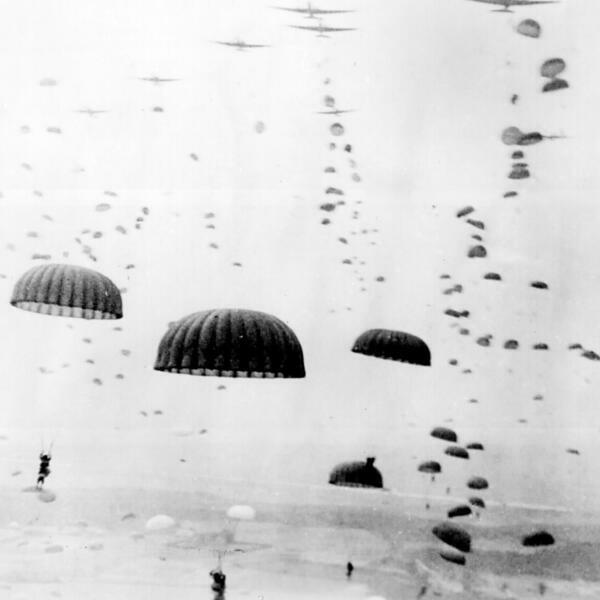 On September 17, the largest airborne drop in military history commenced over Holland—including two entire American divisions, the 101st and the 82nd. Their mission was to secure key bridges at such places as Son, Eindhoven, Grave, and Nijmegen until British armored forces could relieve them. The Germans, however, proved much stronger than the Allies anticipated. In eight days of ferocious combat, they mauled the airborne, stymied the tanks, and prevented the Allies from crossing the Rhine. Games Primates Play: An Undercover Investigation of the Evolution and Economics of Human Relationships by Dario Maestripieri.